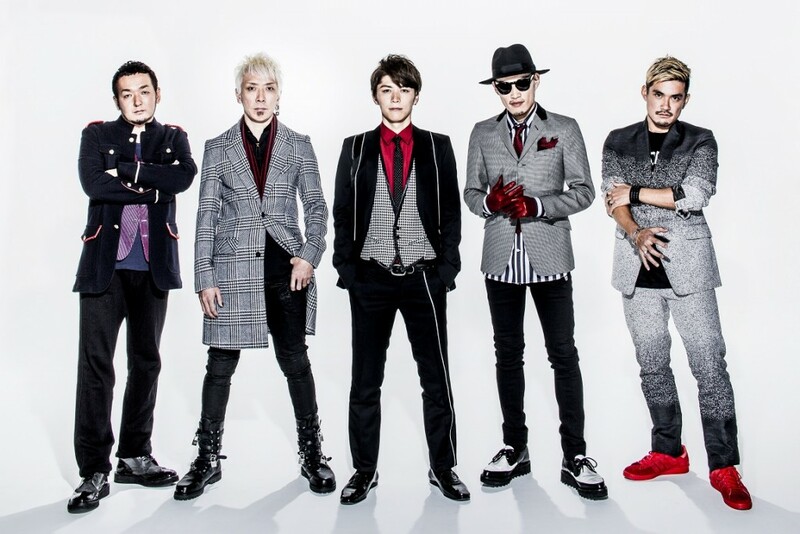 FLOW, a 5-man J-rock band have been around since 1998. This group, made up of the two brothers KEIGO and KOHSHI on vocals, guitarist TAKE, bassist GOT’S, and the drummer IWASAKI, has done many works for anime such as the opening themes to shows like Naruto, Eureka Seven: Psalm of Planets, Code Geass, and Samurai Flamenco. 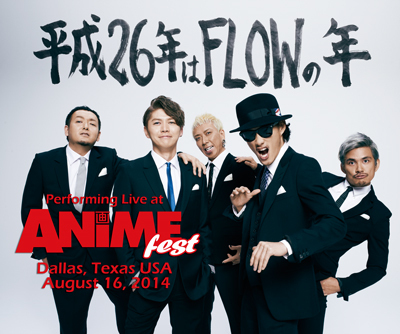 If these are anime songs that have really rocked your world, you will want to check out the performance that FLOW will be putting on at Anime Fest, an anime convention in Dallas, TX. So if any of you are going to be in Dallas between August 15th – 18th in 2014, that’s a concert you can look forward to. So with all the songs they’ve done, past and present, their concert appearance at Anime Fest should prove to be an entertaining one.